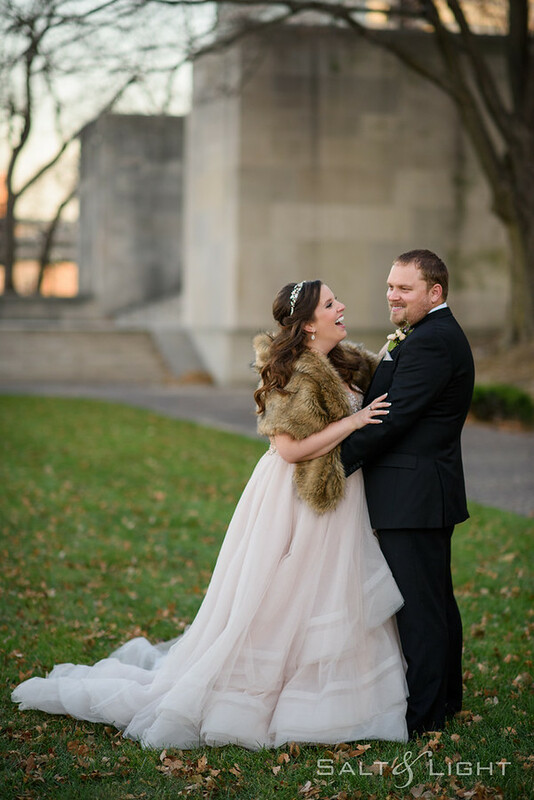 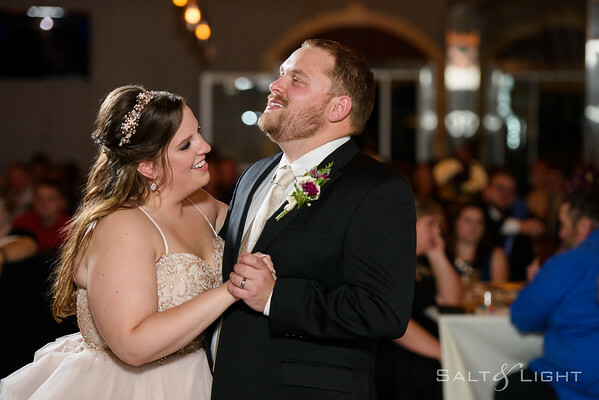 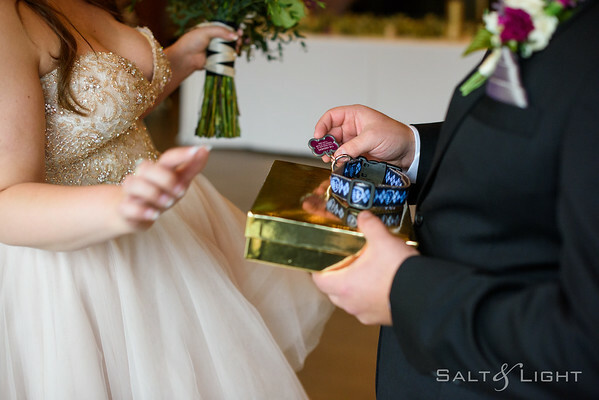 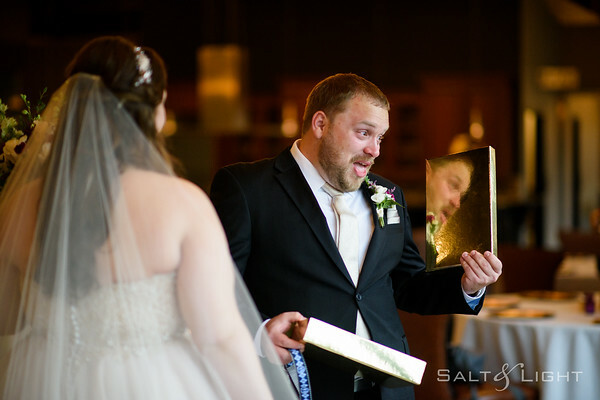 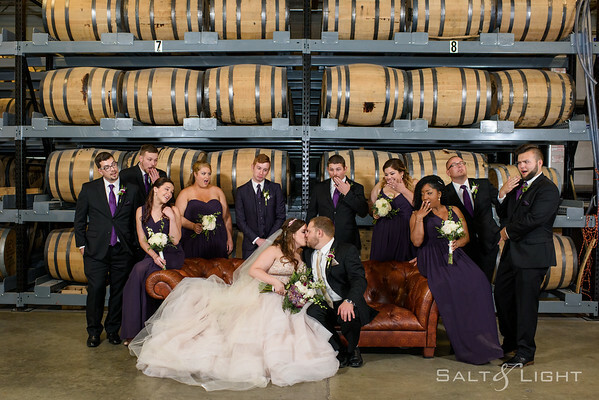 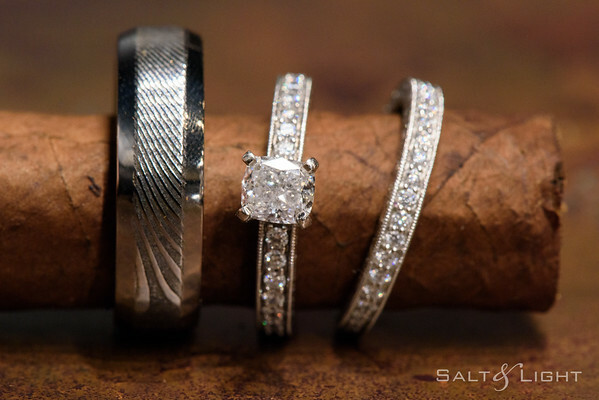 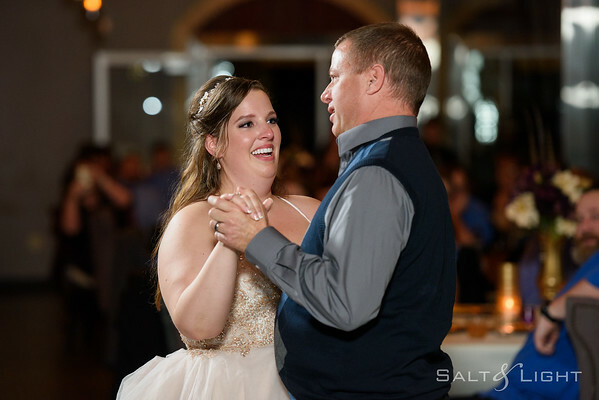 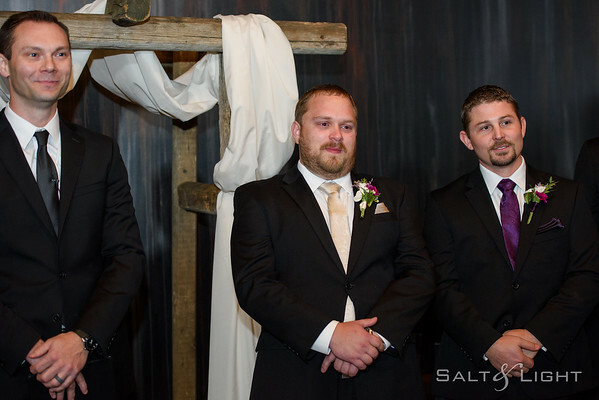 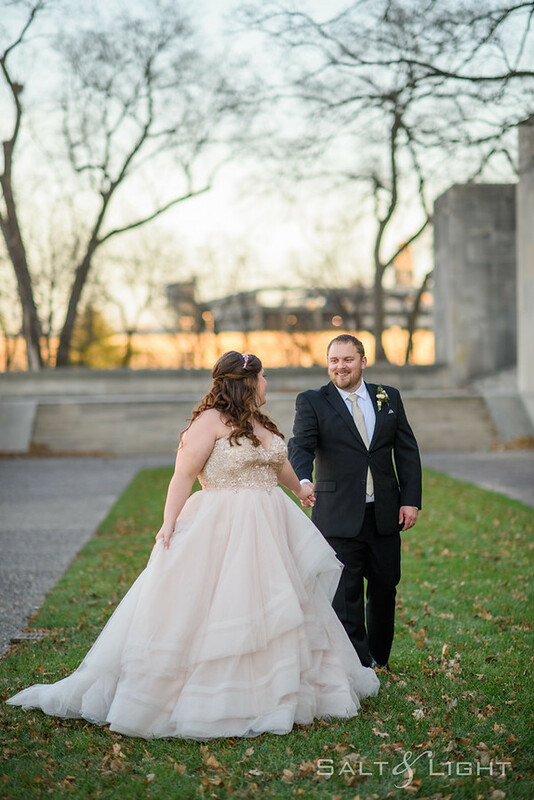 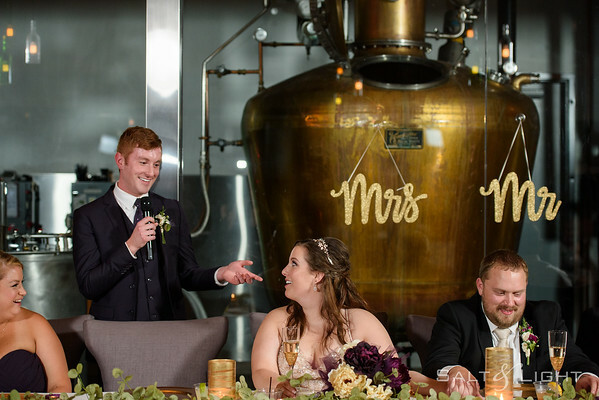 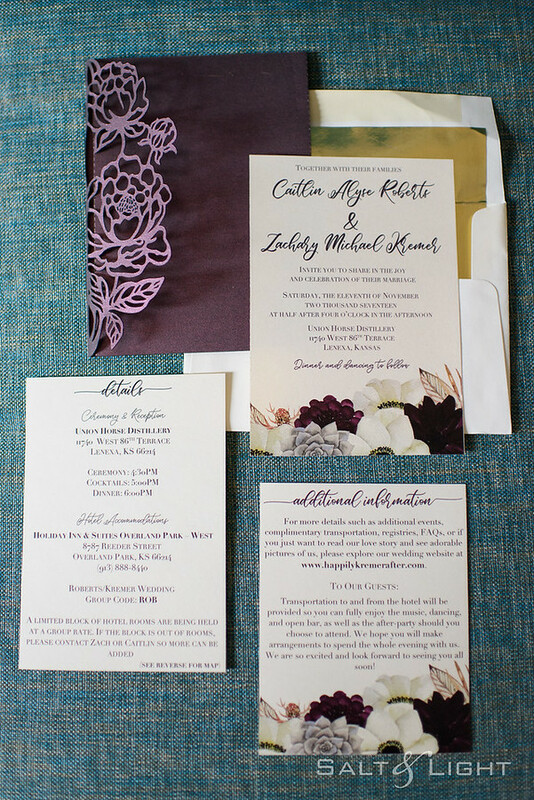 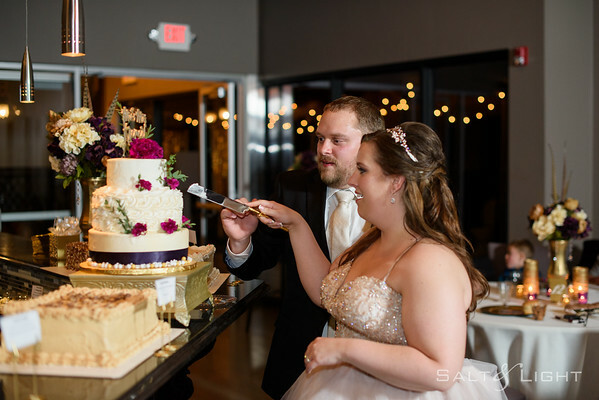 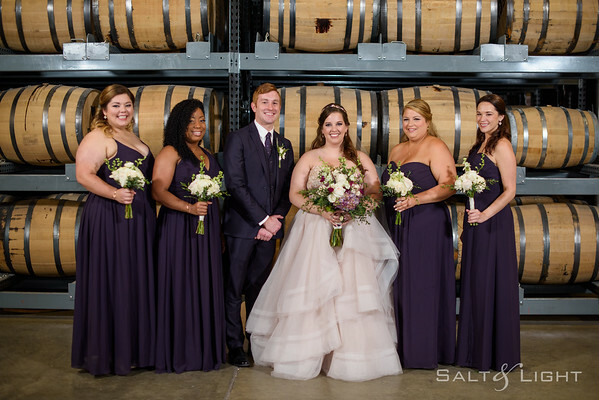 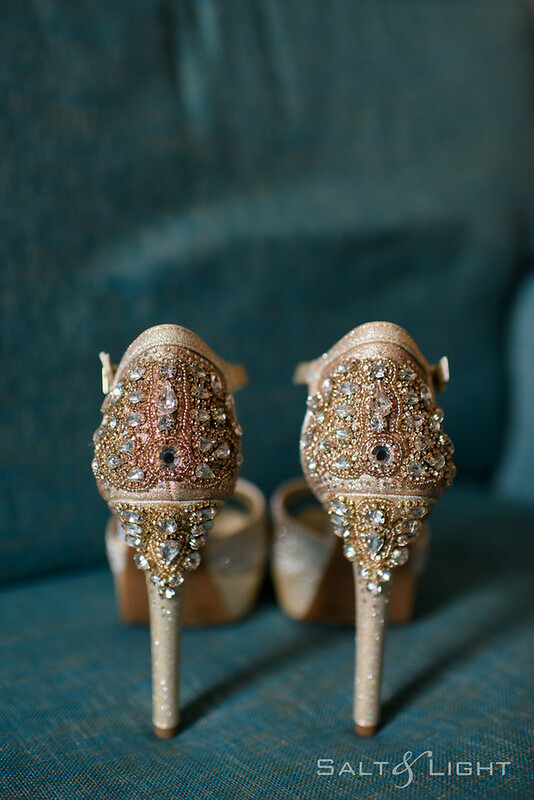 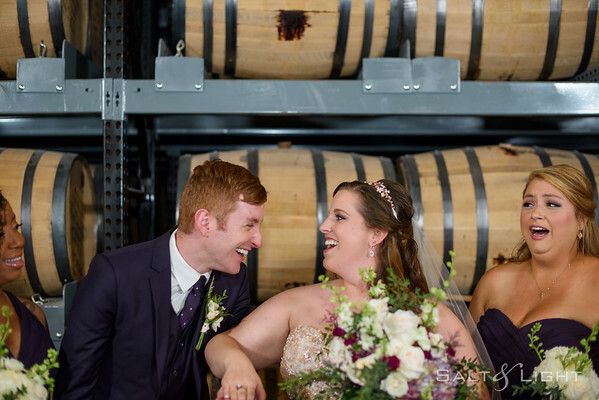 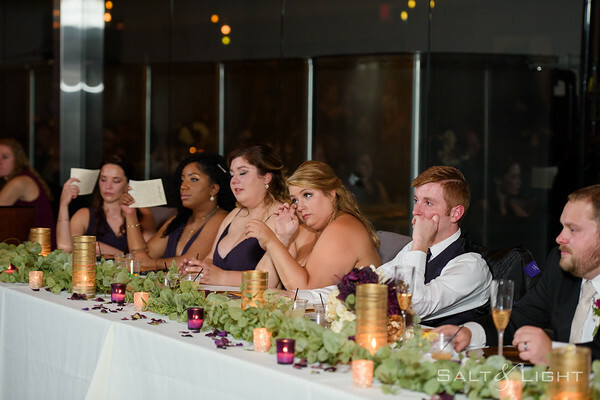 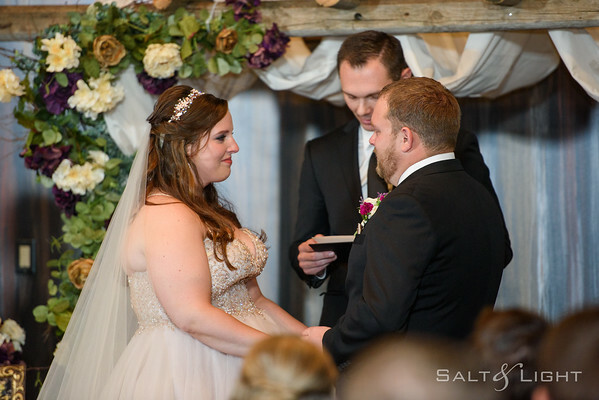 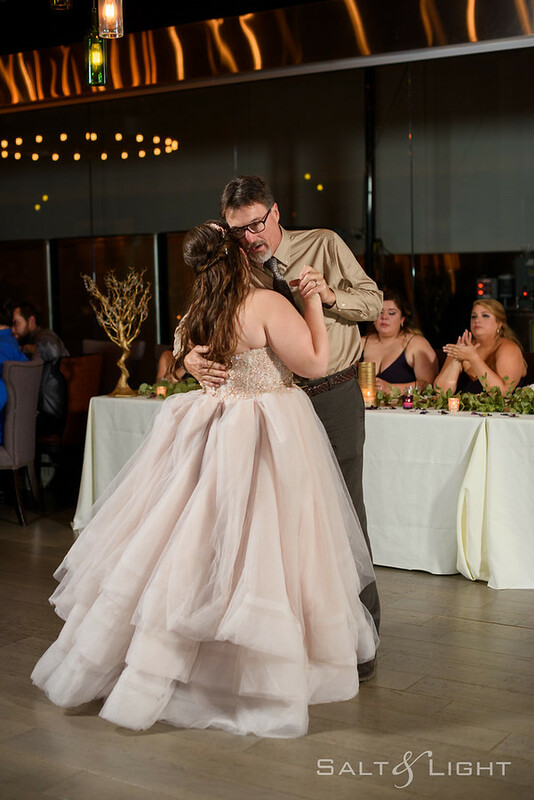 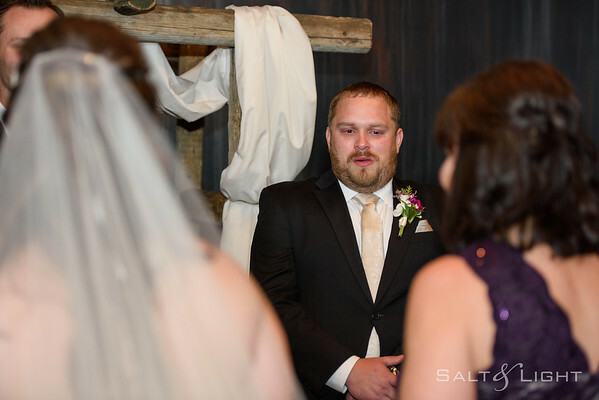 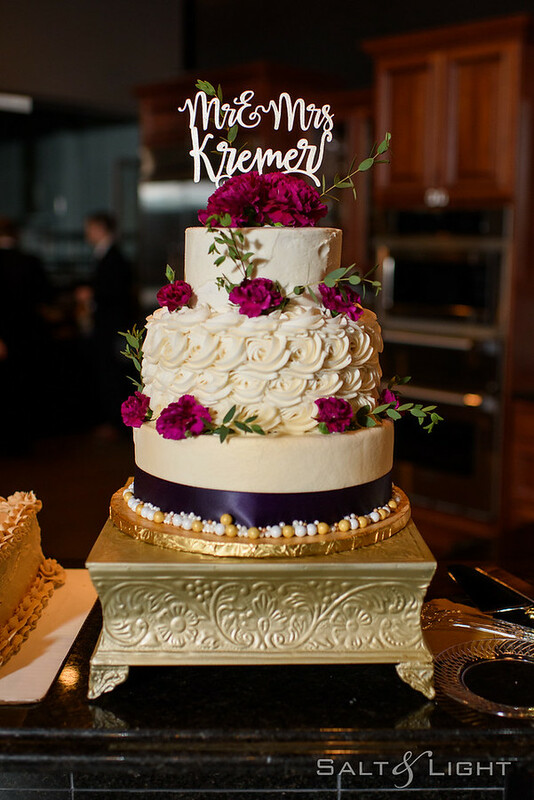 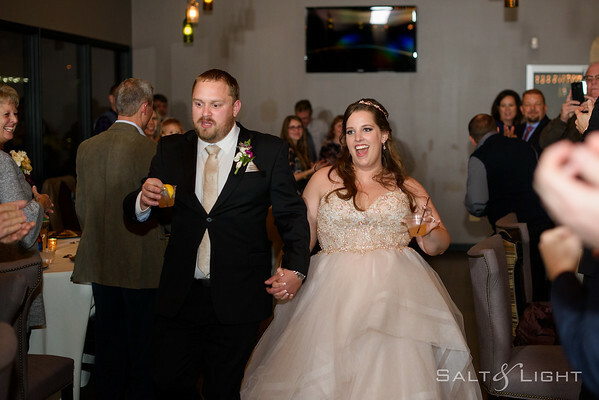 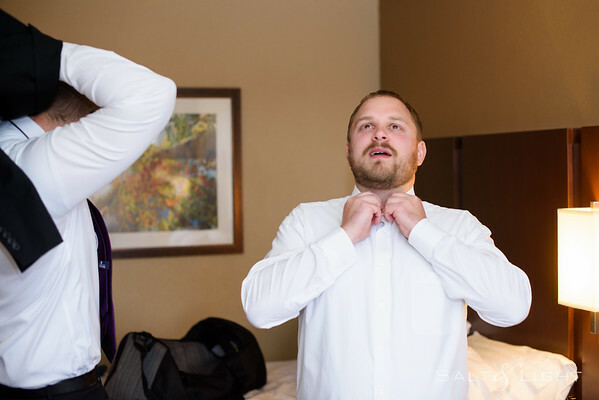 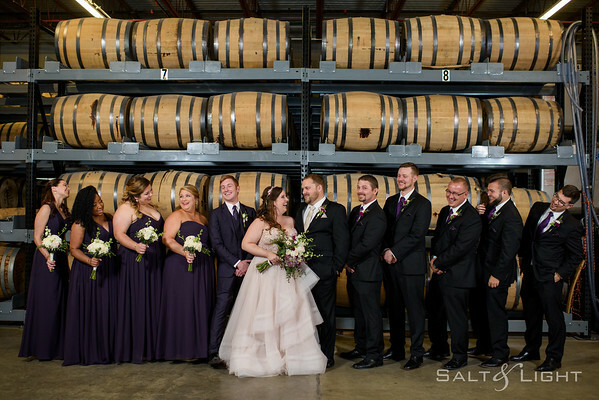 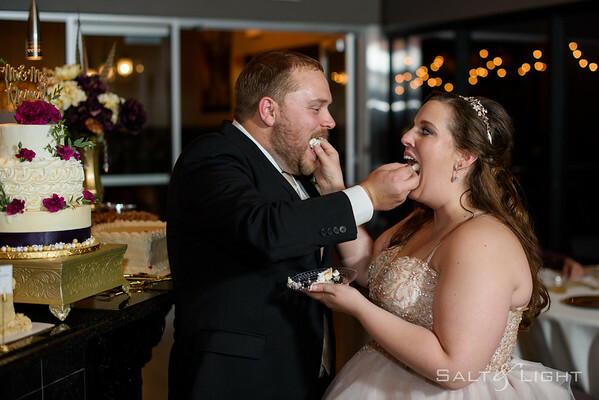 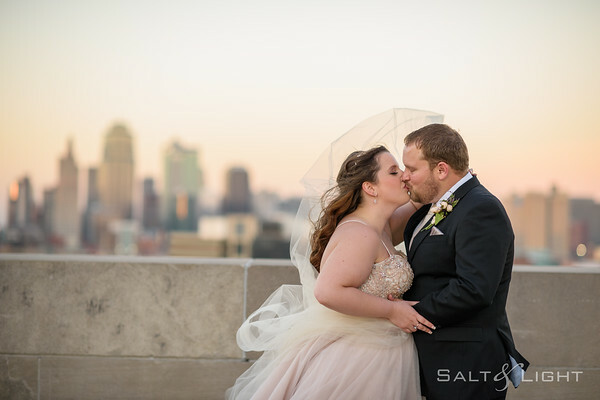 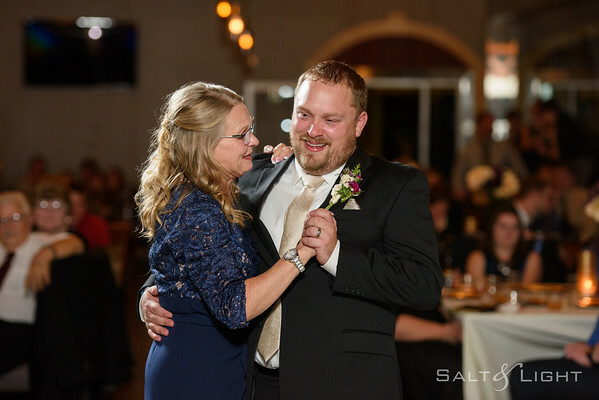 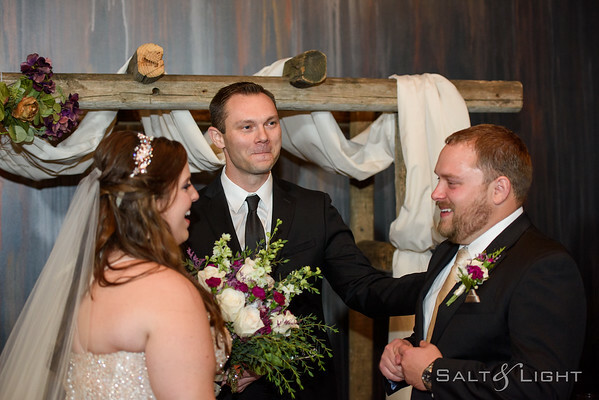 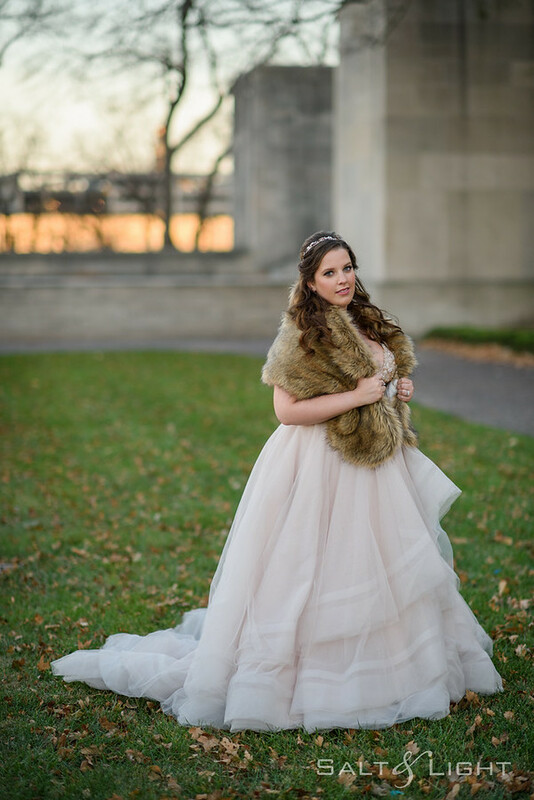 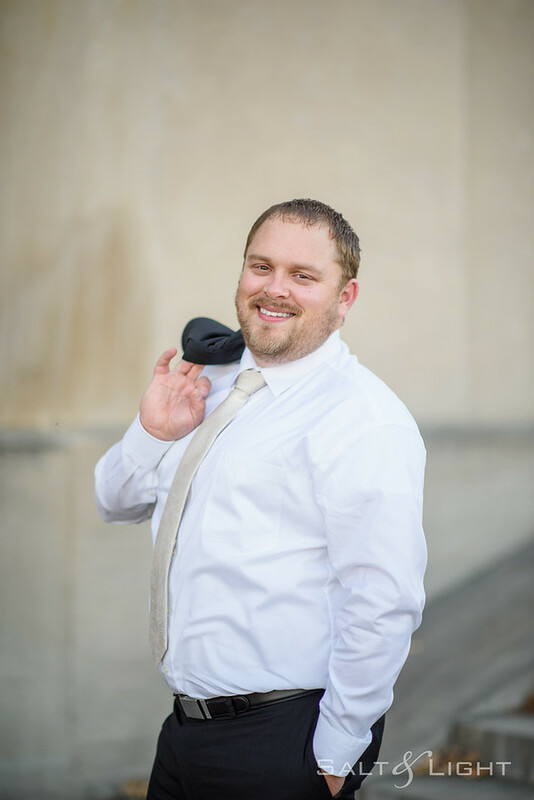 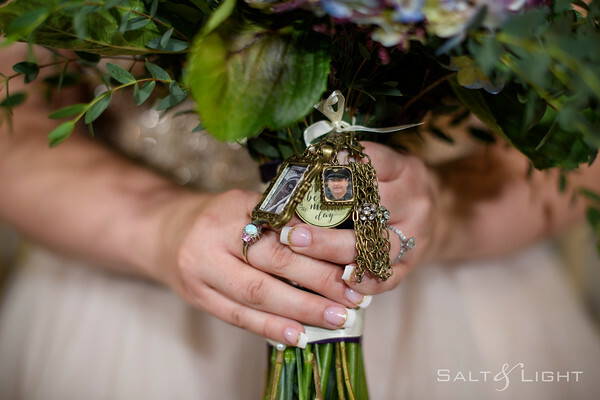 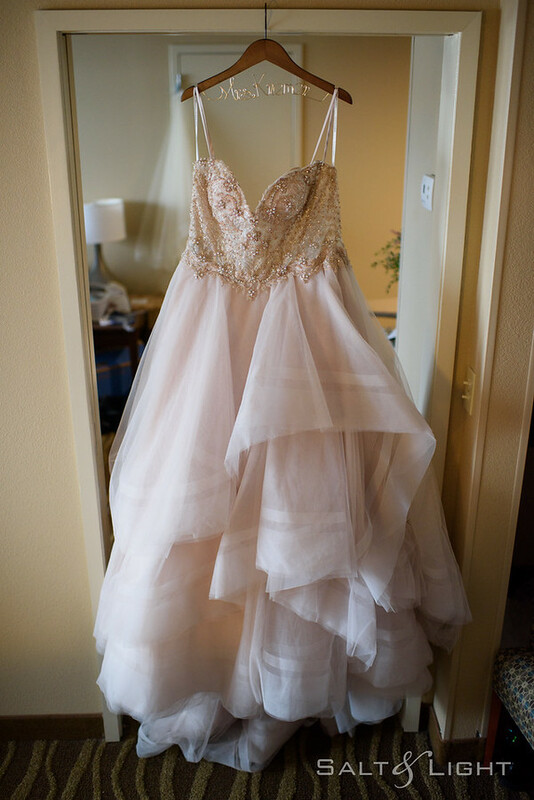 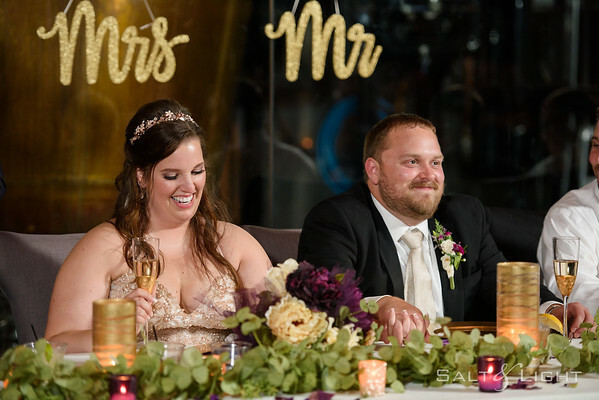 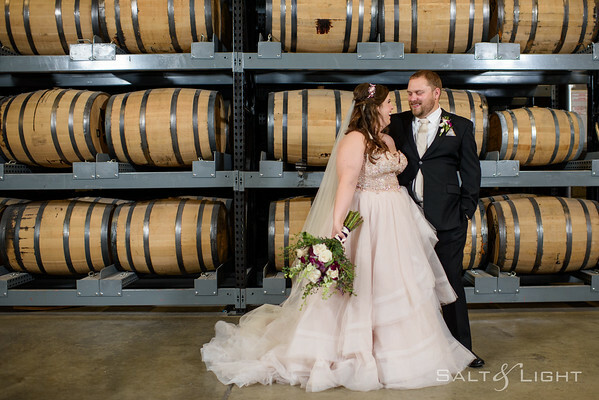 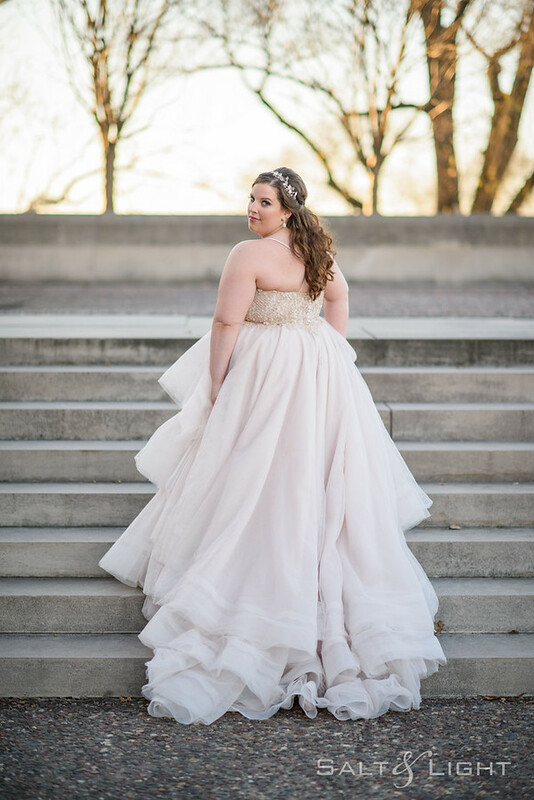 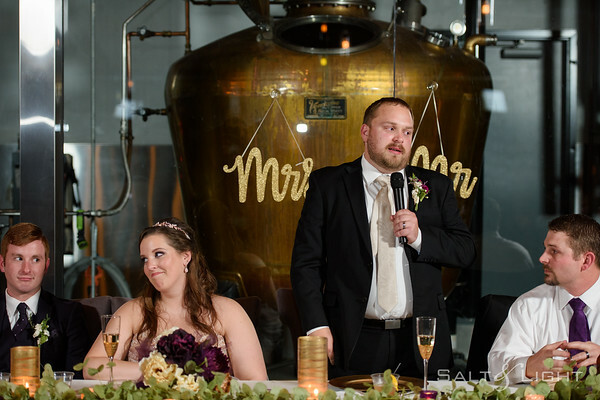 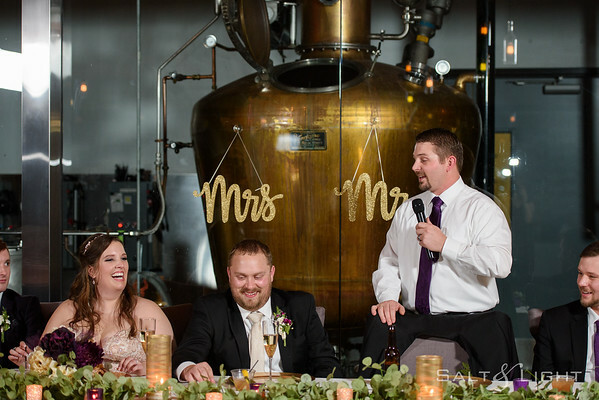 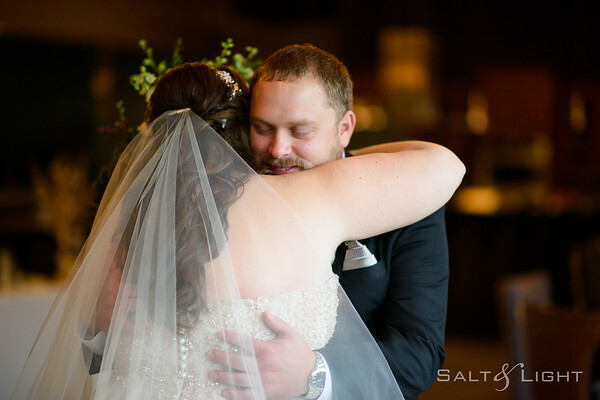 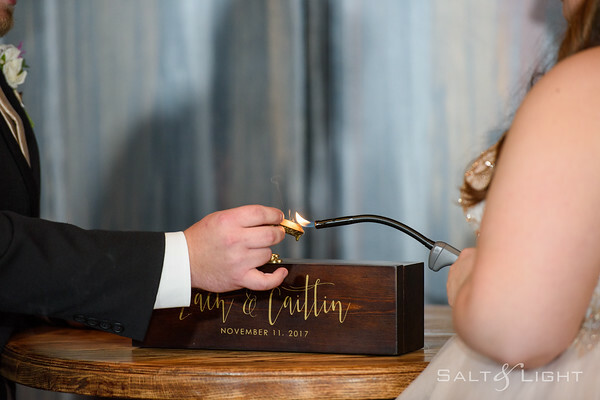 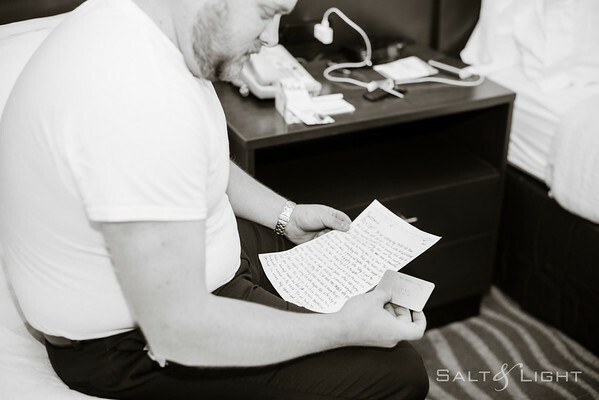 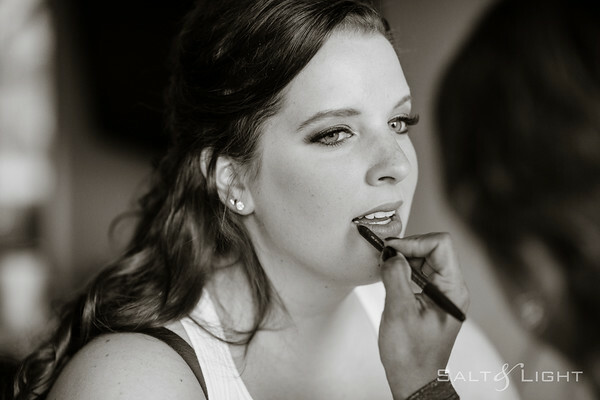 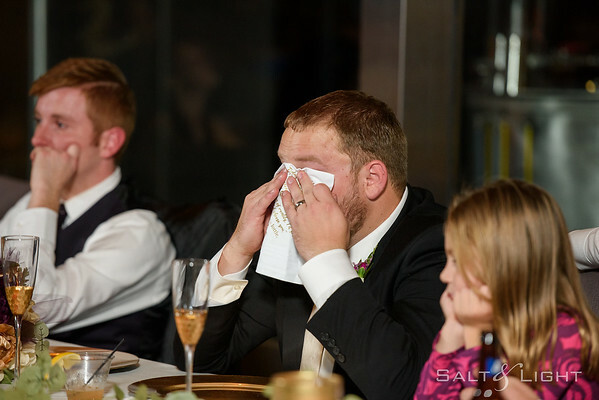 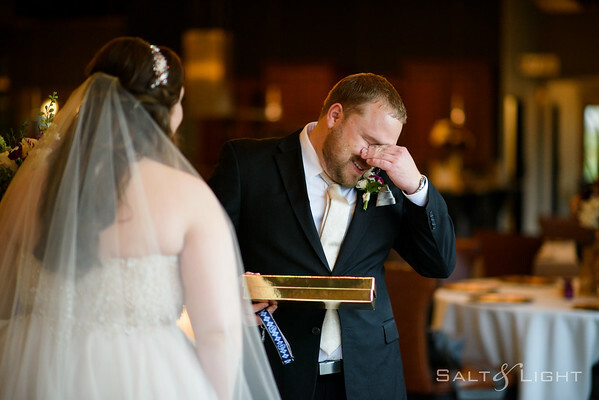 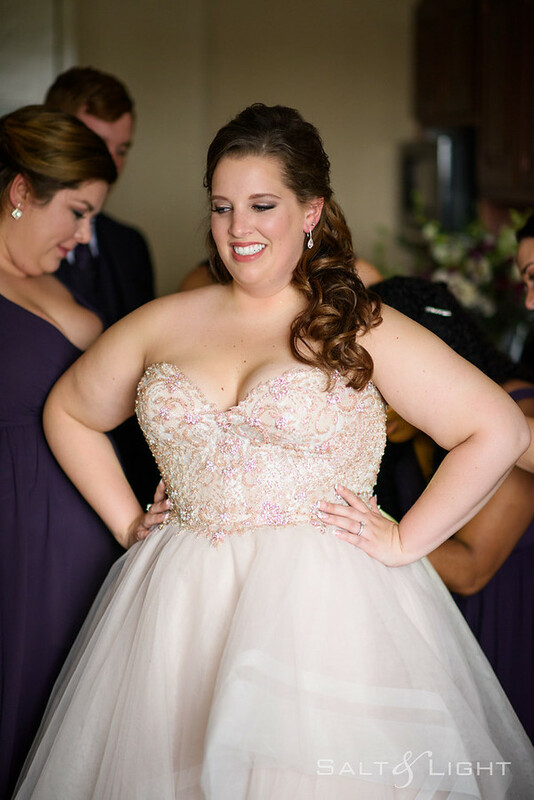 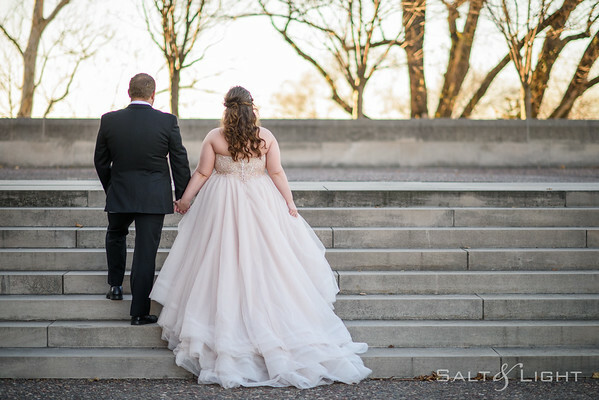 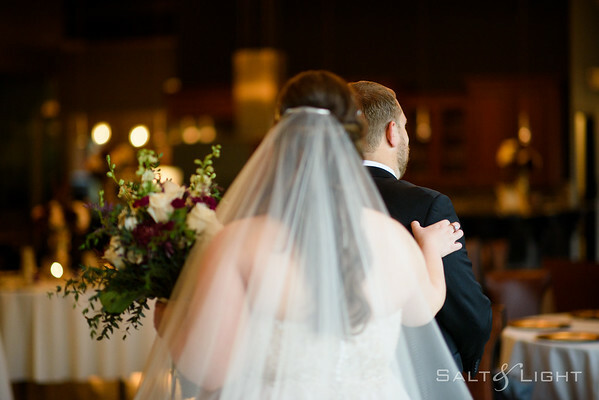 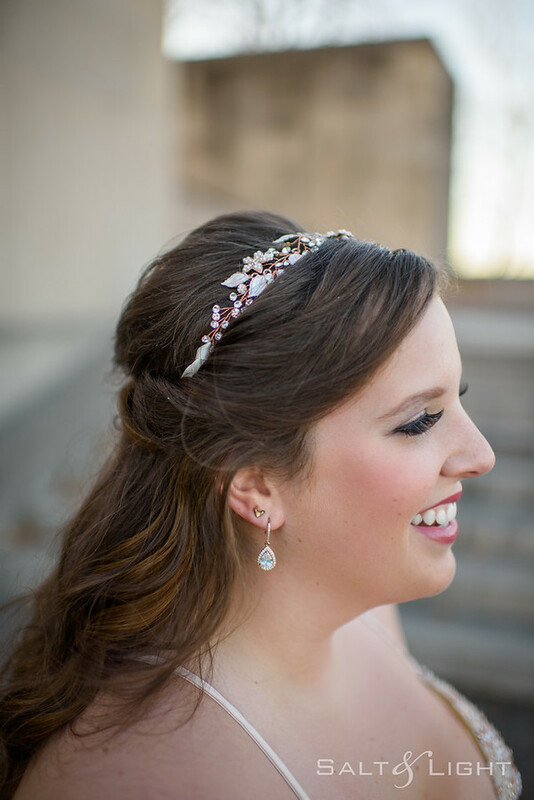 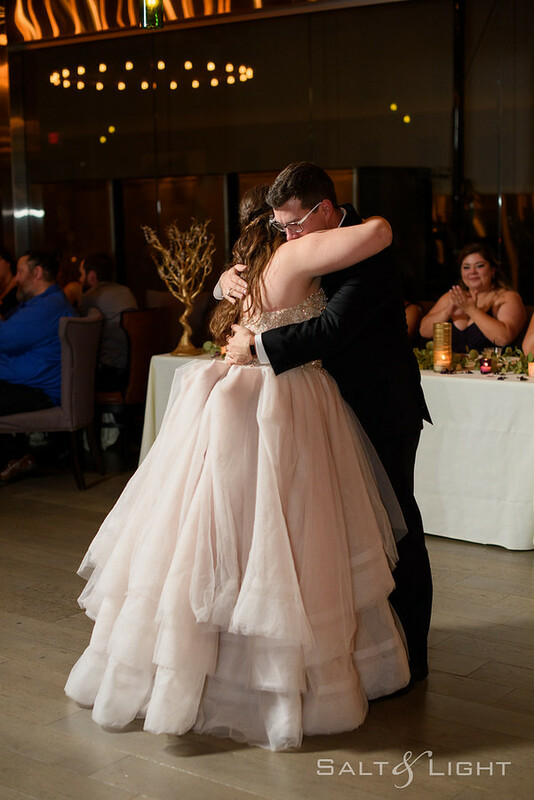 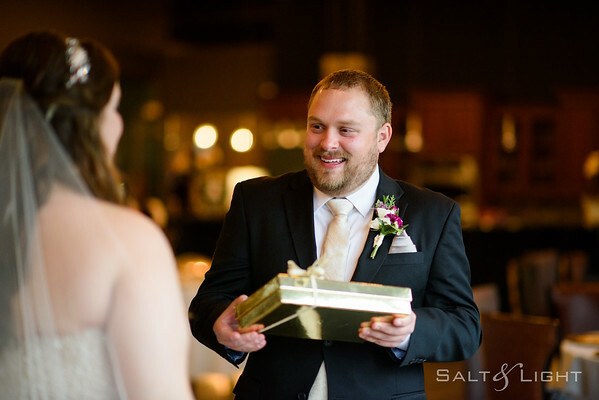 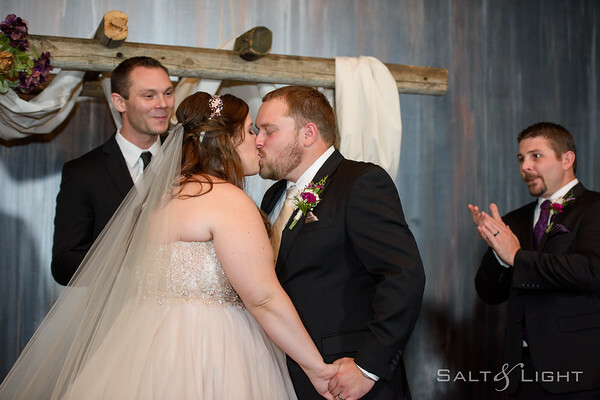 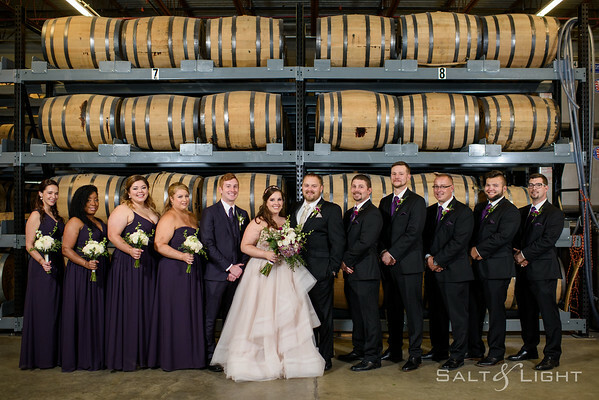 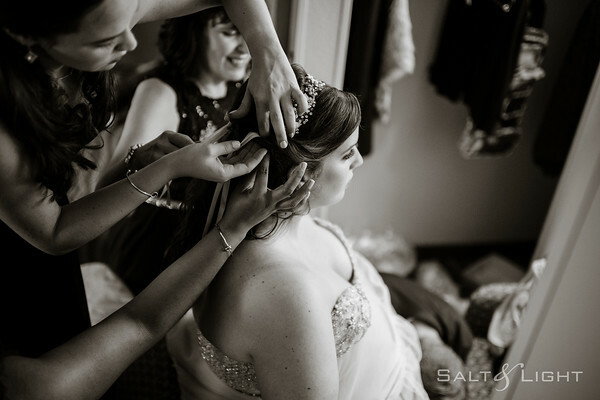 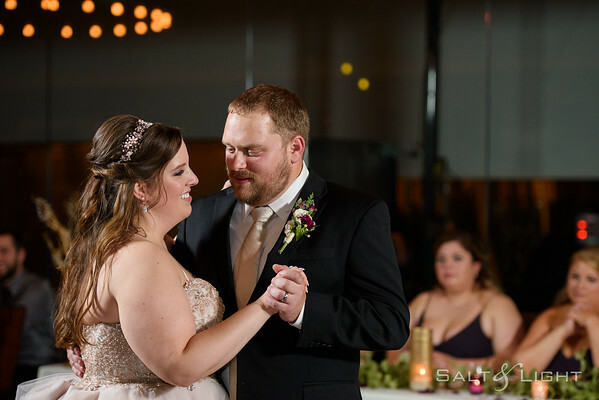 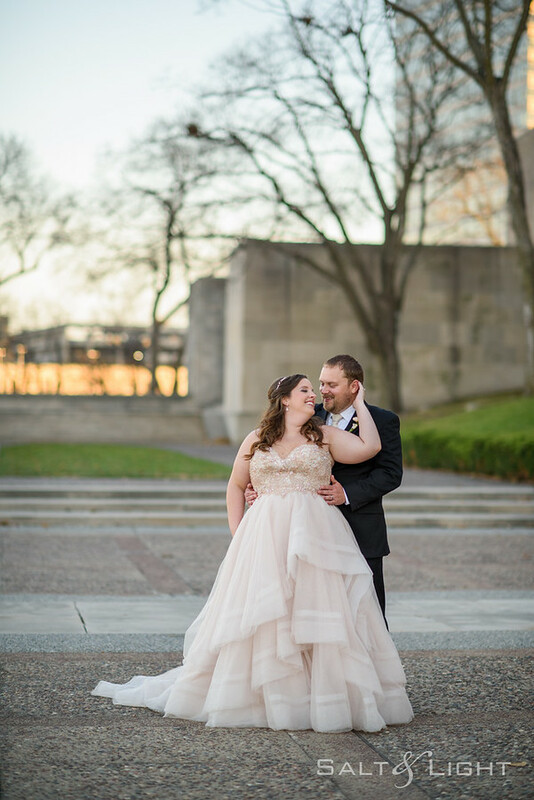 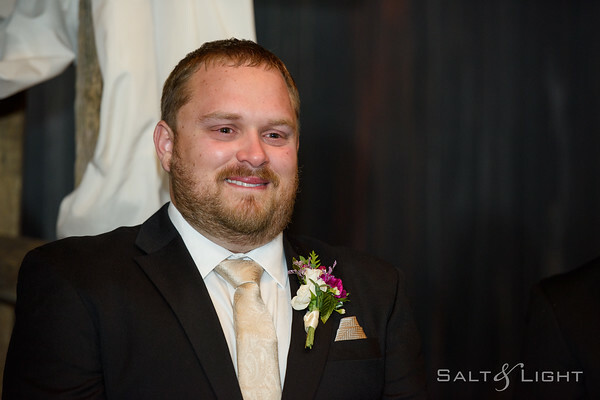 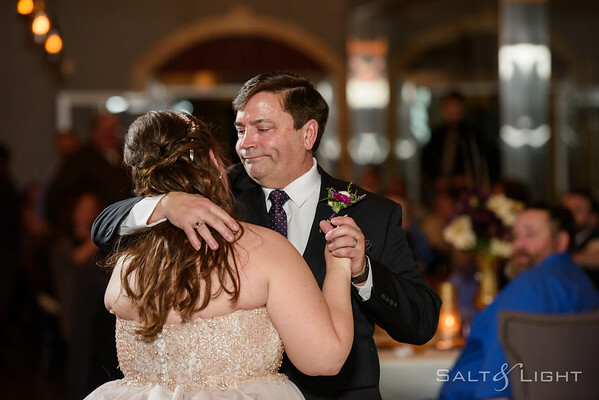 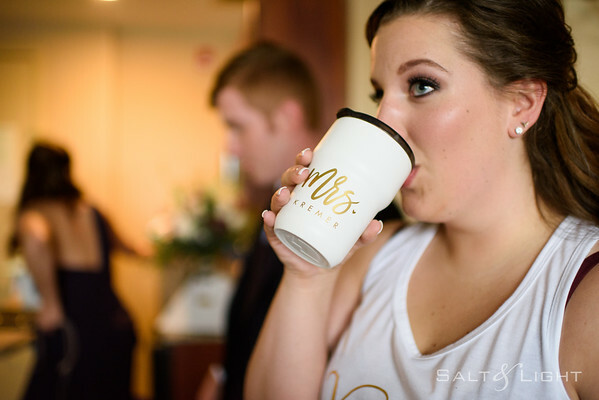 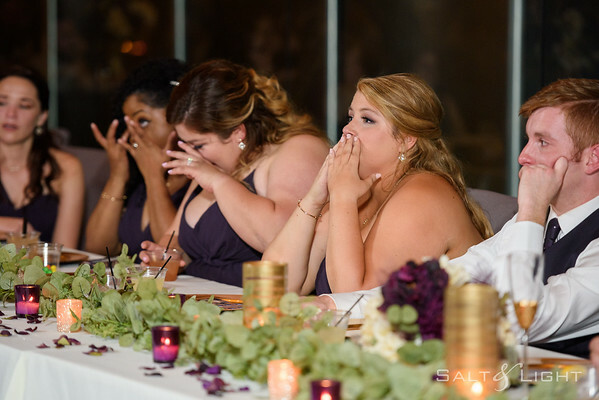 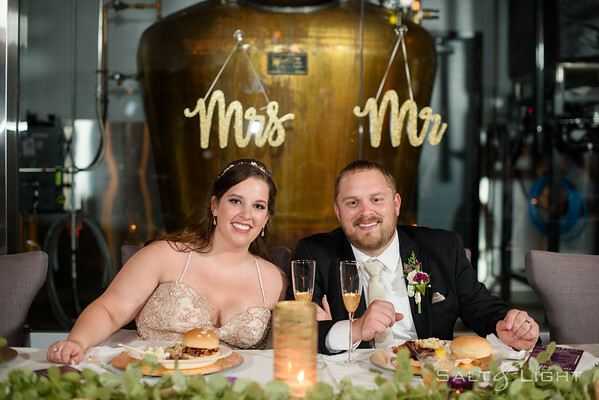 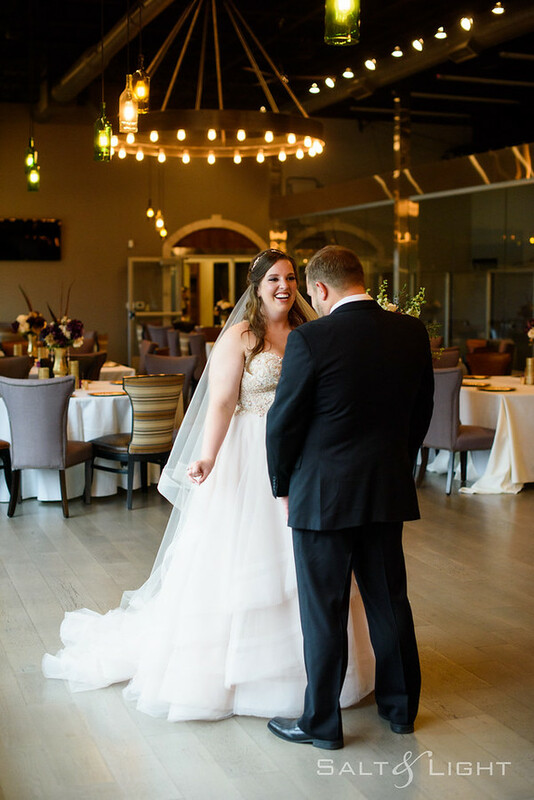 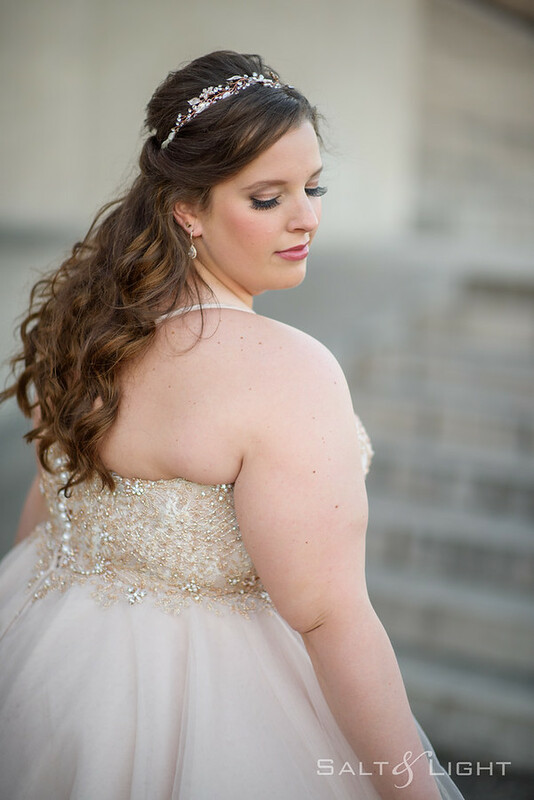 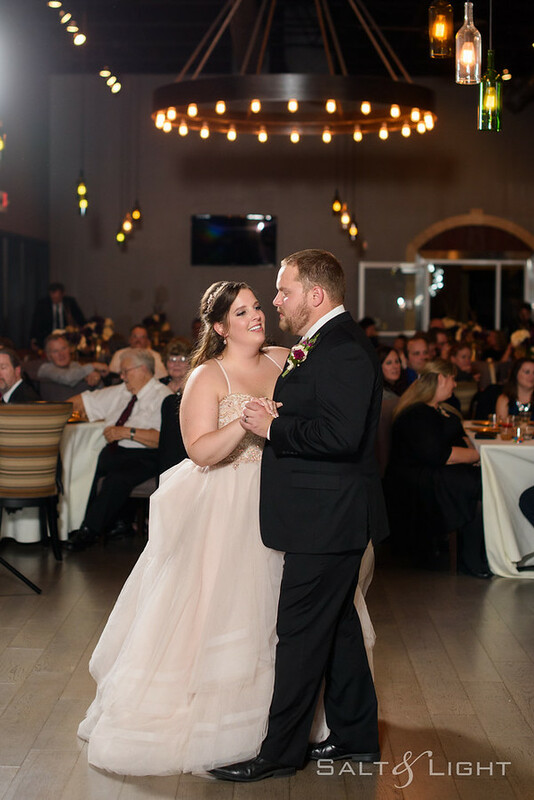 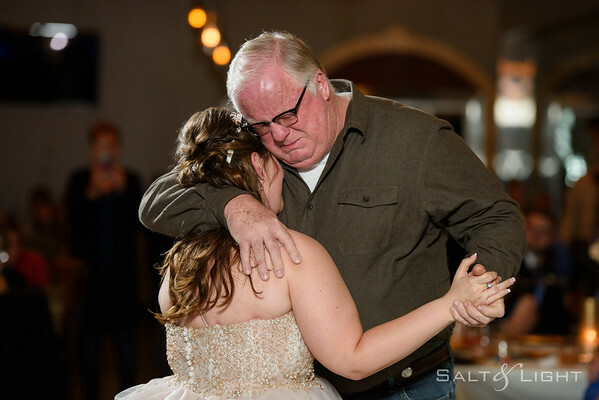 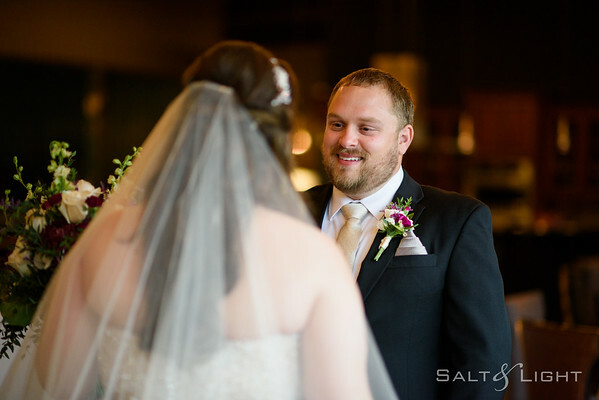 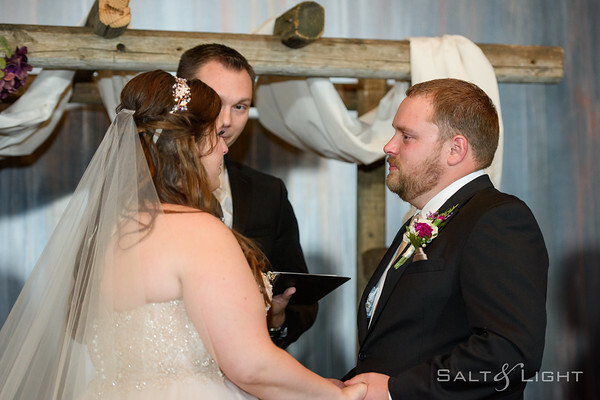 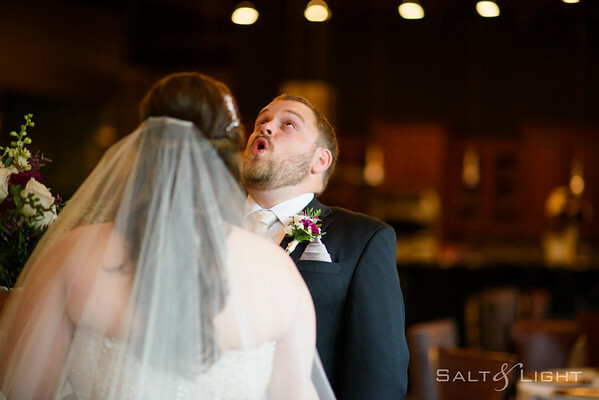 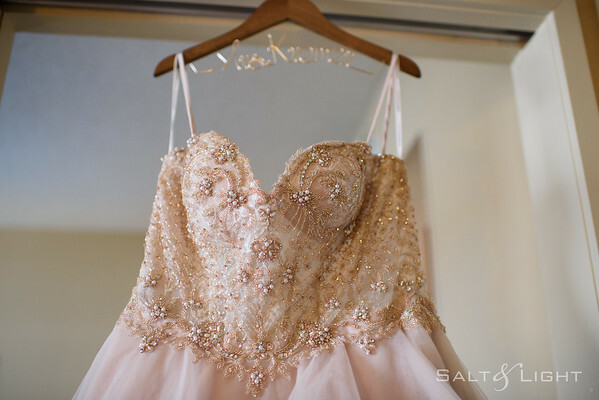 Thank you for viewing Zach & Caitlin‘s Kansas City Wedding Pictures! 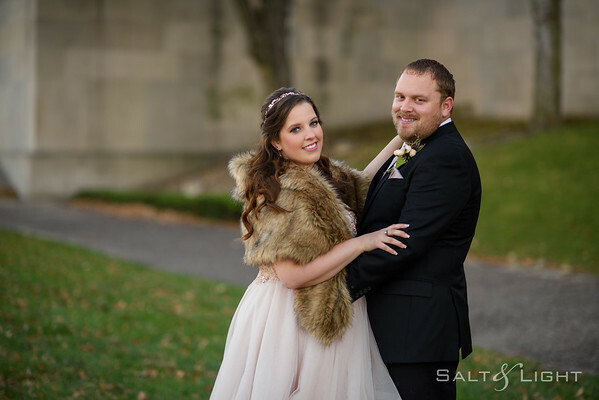 If you’re interested in engagement and wedding photography, please Contact Us for a free consultation. 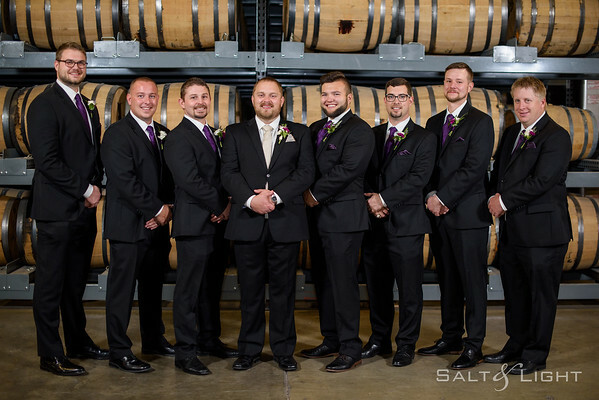 We would love to talk with you. 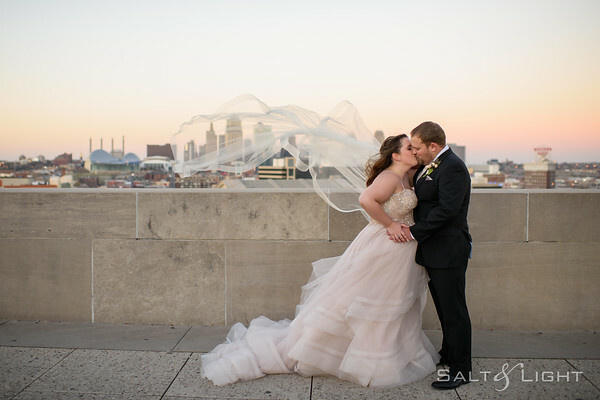 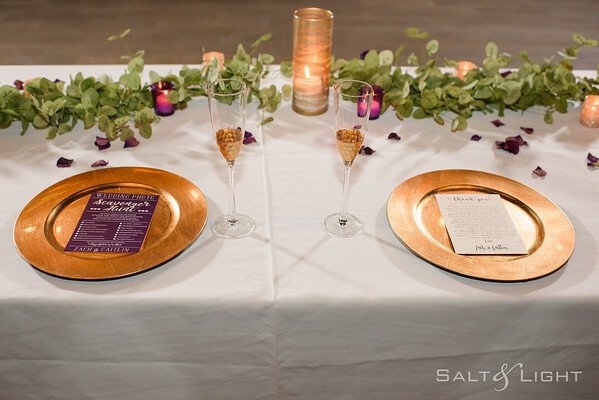 We’ve been shooting weddings and engagements in the KC area and beyond for 11 years now, and love serving happy couples. 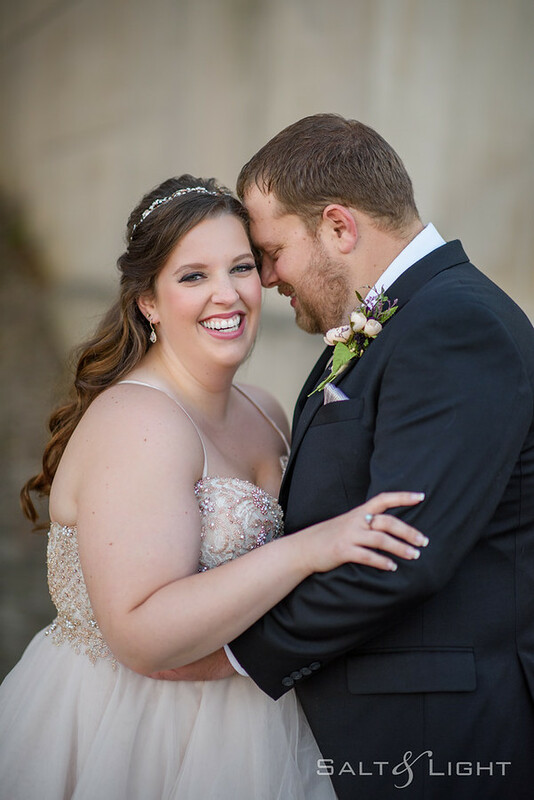 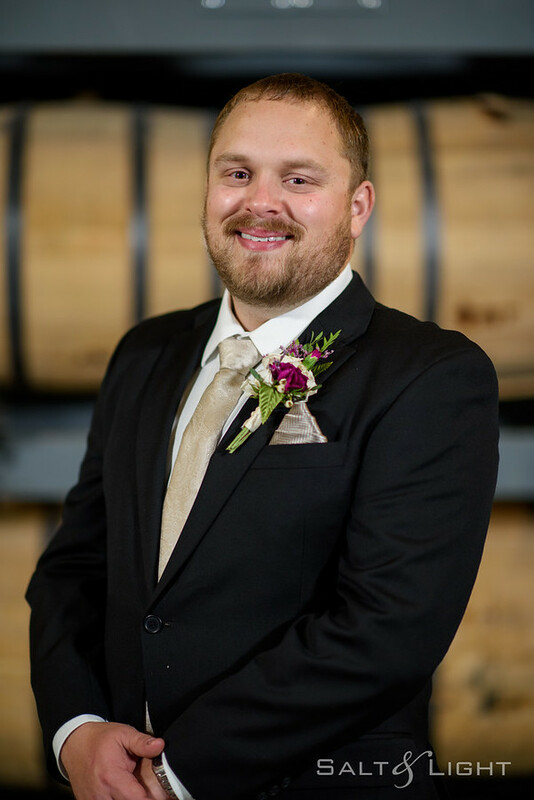 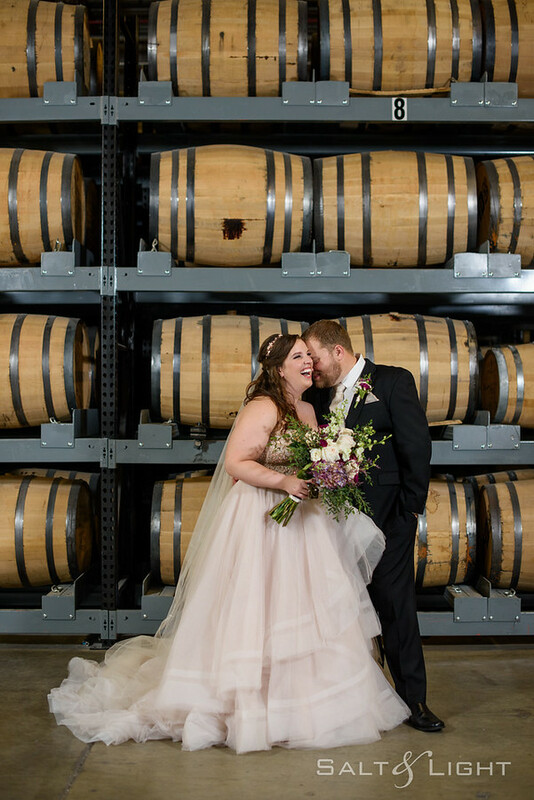 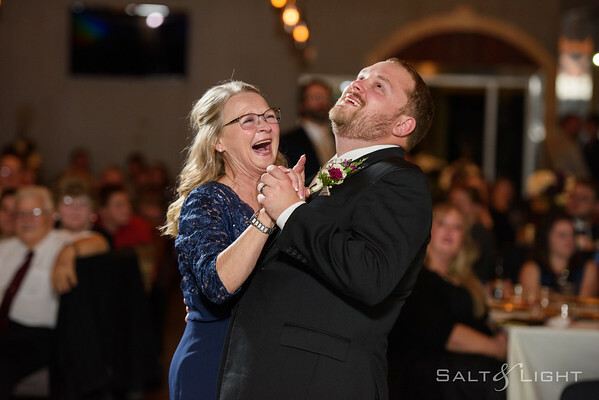 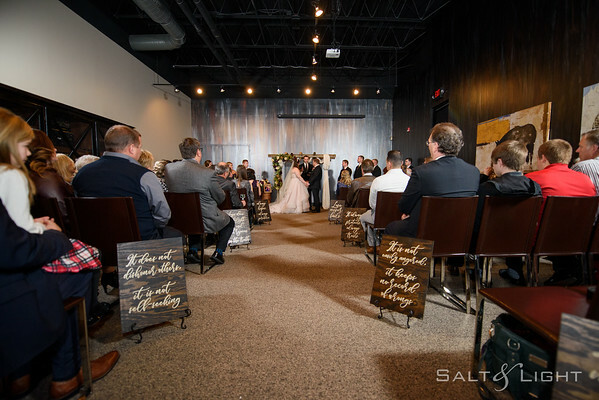 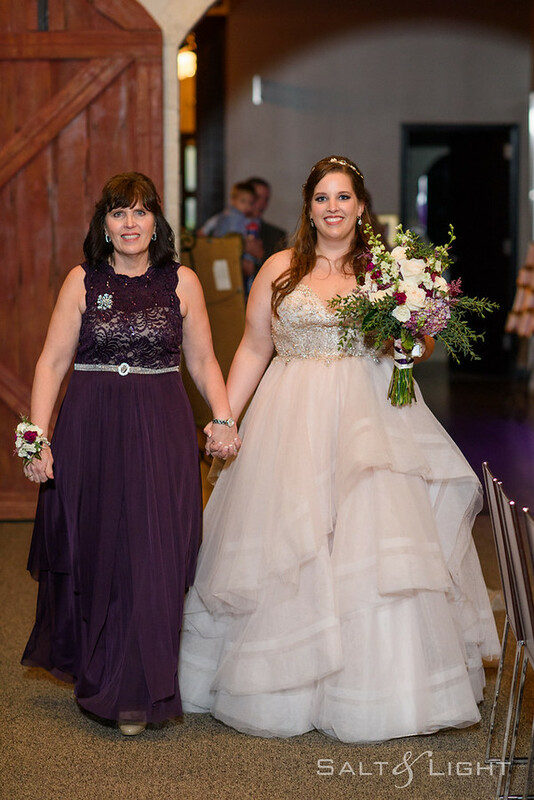 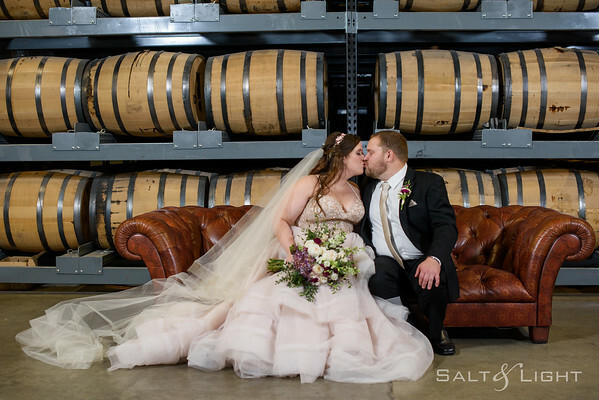 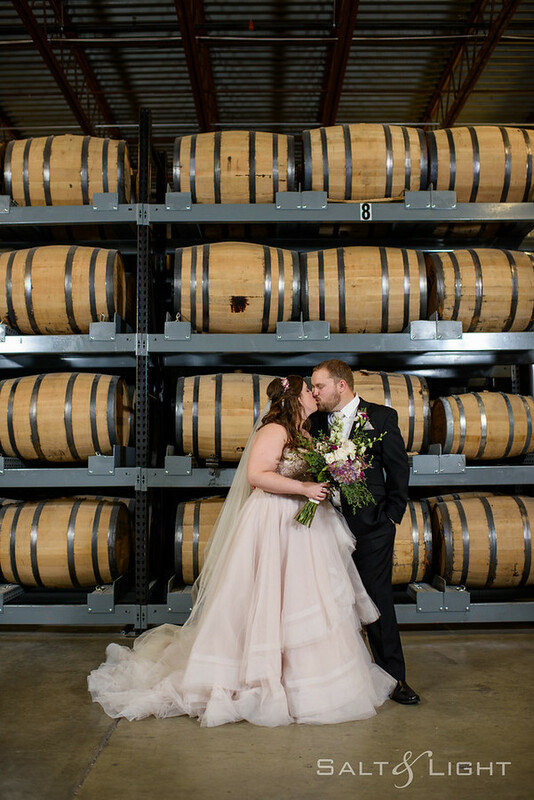 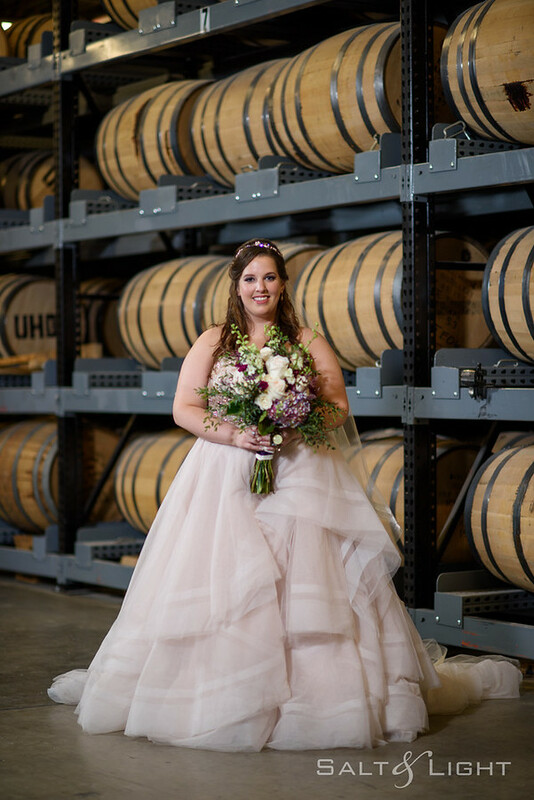 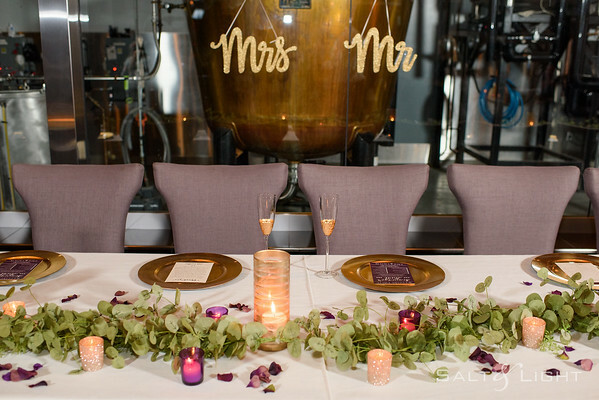 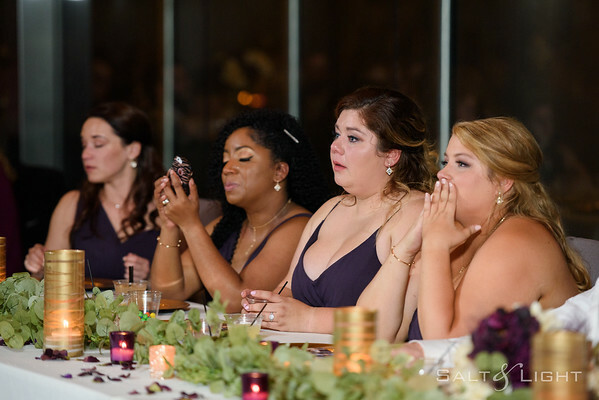 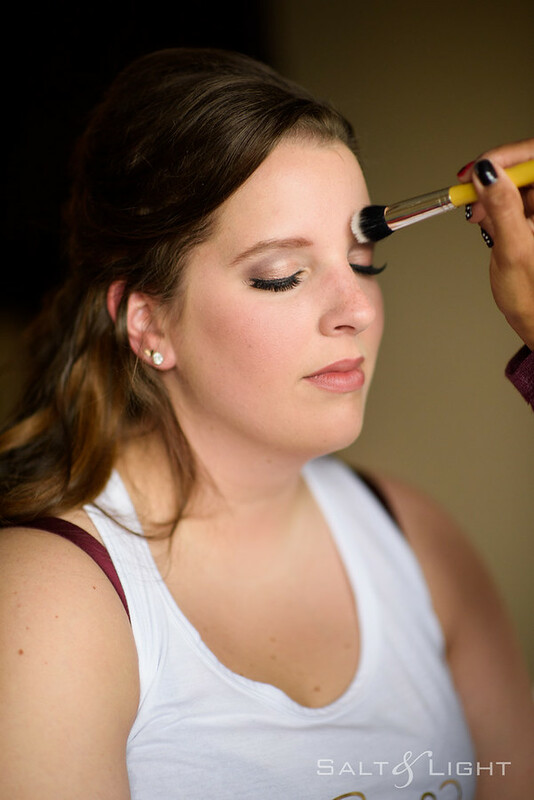 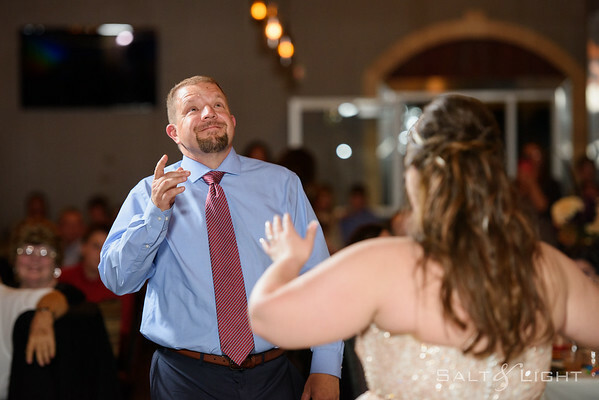 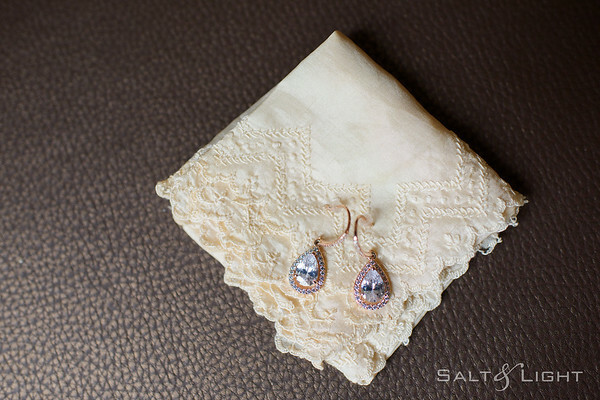 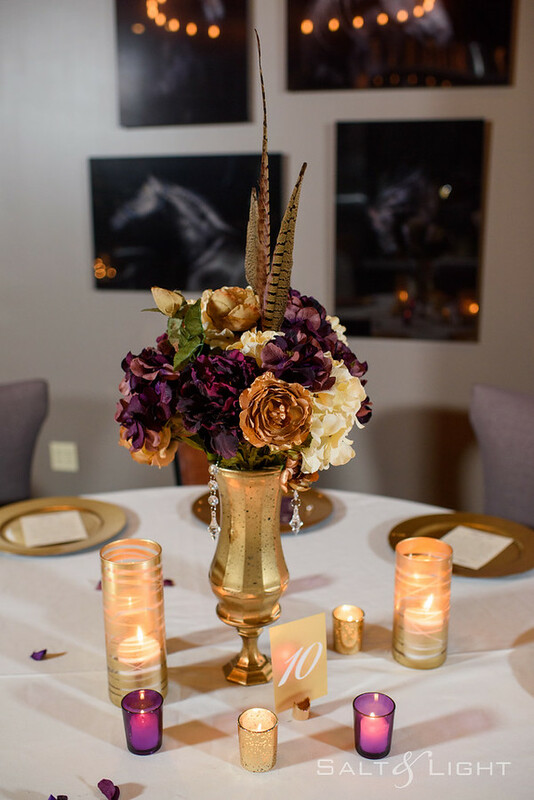 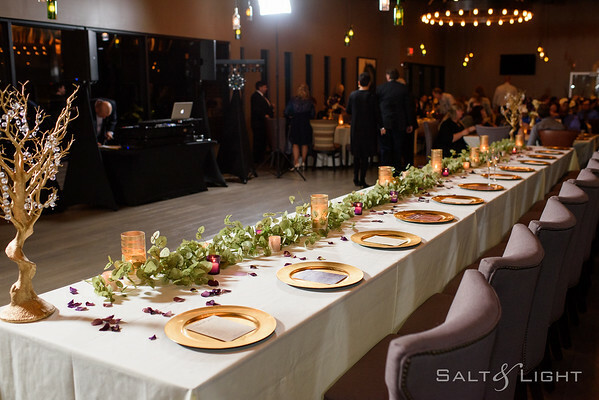 Our style can be summed up as “timeless” and “quality” and our passion is to capture you, your love, and to preserve your most cherished moments, so that they will not fade with time. 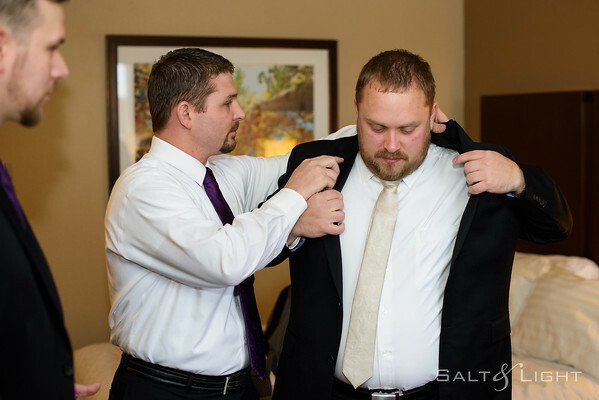 We truly care about you, and giving you the experience you deserve. 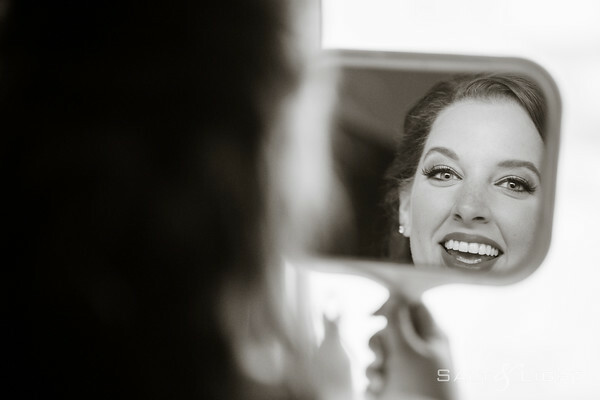 We shoot only 30 weddings a year to ensure the kind of quality, and experience we want to deliver. 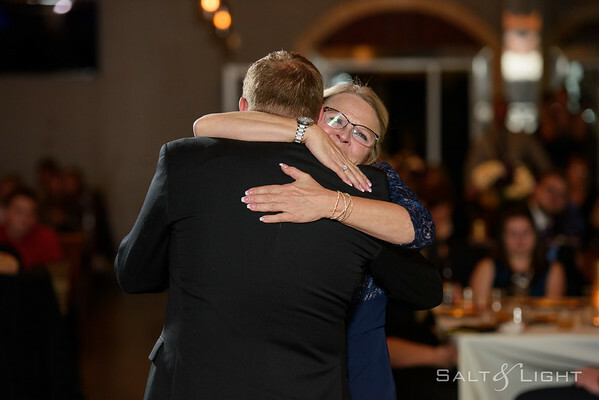 We love what we do!